Return to Children of Survivors. If you are a child or grandchild of a Holocaust survivor(s) who is interested in communicating online with others like yourself, this page is for you. 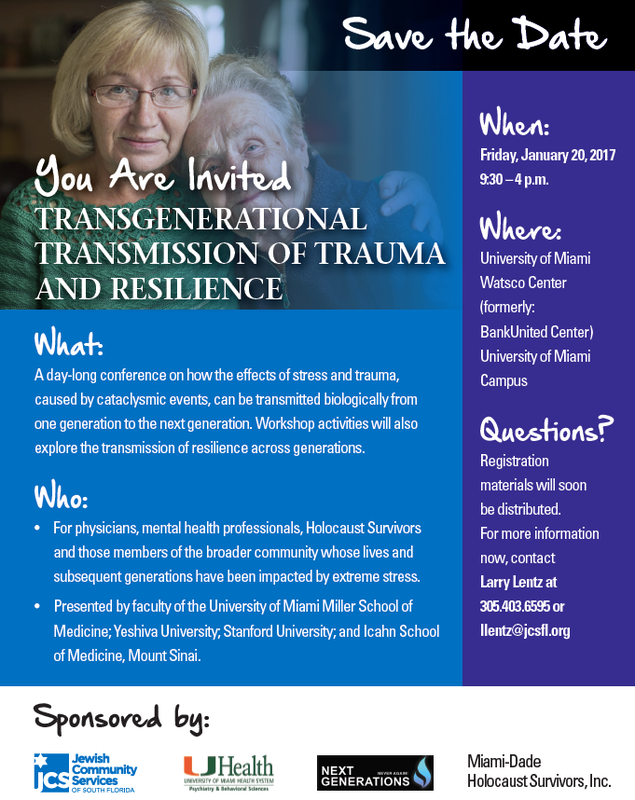 There are numerous resources available that I am aware of that are expressly for children and grandchildren of Holocaust survivors. There are several survivor and children of survivor groups. One of them is www.allgenerations.org. There is also a groups of child survivors, who would tend to have younger children. These were more likely displaced children who were shipped out by the parents when given the opportunity. Once you join a group, you can post an intro of yourself and ask if their are younger children of survivors. A “mailing list” is an online forum in which you communicate with others through email. When you send a message to the list, it gets sent to everyone on the list. You, in turn, receive all messages that everyone else sends to the list, creating an email dialogue. Numerous resources available throughout the globe.